The Senate Inquiry into the corruption at the Immigration Department resumes this Wednesday. At least two persons are scheduled to testify before the Senate Special Select Committee. 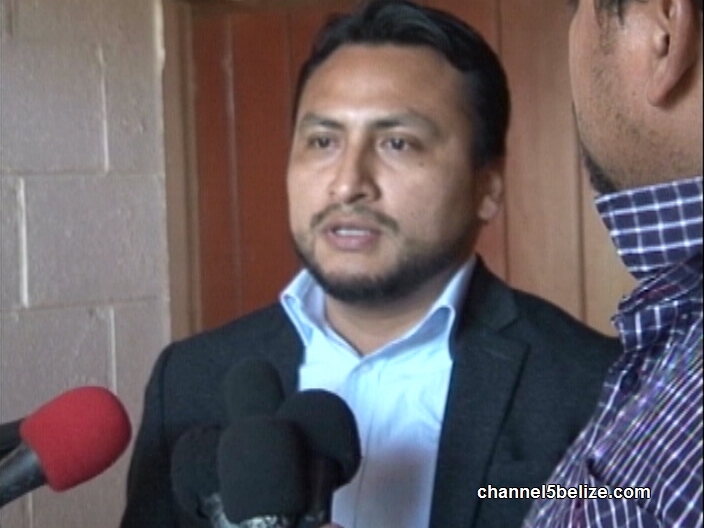 Now, the Belize Passport Information System (BPIS) has been a center of inquiry throughout the public hearings of the Senate Special Select Committee. It is the system used to process passports and nationality certificates, and does hundreds, if not thousands of each, per month. But one particular entry in September of 2013 has thrown its integrity into question. 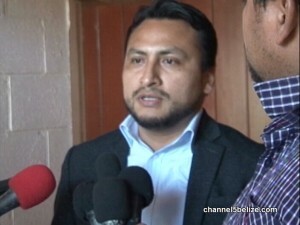 The Committee’s chairman, Aldo Salazar, says he still cannot fathom how it is that a picture of a picture of Won Hong Kim, who was never in Belize, entered the system and was affixed to his fraudulent passport and fraudulent nationality certificate. For that reason, he told reporters last week, the Committee plans to visit the Immigration Department in Belmopan sometime in the near future, to see what it can see. You’re just another part of the problem and another political flunky. If you had sincere interest in getting to the bottom of this , you’d know exactly what to do but, just like a multitude of others,, too busy trying to get your piece of the hustle by acting in favour of the ruling UDP THUGS AND THIEVES. As a former Computer Science major and programmer, you think it will be the same when you get there? You think you’d be able to tell that the system has since been changed and manipulated? A retired employee, Ms. Chavarrria, already told you exactly how it was done. Do you think she made that all up? I feel sooooo sorry for you ignorant , illiterate Cruffy. This “rag tag” crowd rules by fear and violence.